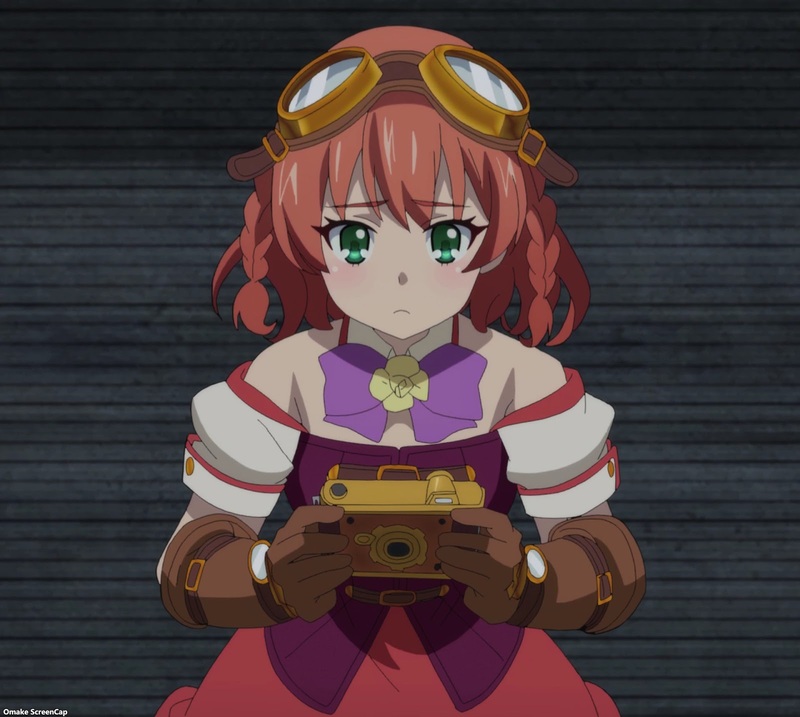 Joeschmo's Gears and Grounds: Omake Gif Anime - Pastel Memories - Episode 12 [END] - Girls Gattai! Omake Gif Anime - Pastel Memories - Episode 12 [END] - Girls Gattai! Saori walked the girls through the totally necessary "Combine!" gesture before she just threw the switch that actually combines robots together. Rei worried that she couldn't find Komachi and Kaoruko before they brought Saori into the anime world to build their robots. She needn't have worried since they were with Maya and the lady professor who would build the gundam amalgam robot Exceed. Victory was a foregone conclusion after that and it was a happy ending for everyone at the Rabbit Shed Cafe. For completeness' sake, here are some nice static scenes of the bikini covered girls from the end credits. I still wish we had one episode where the girls got to look as good as they did here, but the money and time went to the right place if we could see them like this every week.